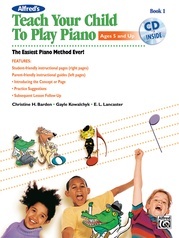 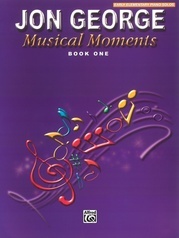 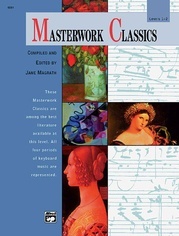 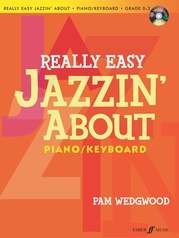 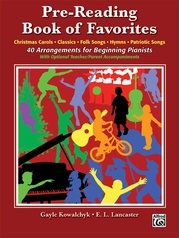 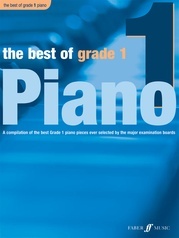 Chosen as an Official Syllabus Selection by the Music Teachers Association of California, Artistry at the Piano is a comprehensive, thoroughly organized program of study contained in 18 books that can be used successfully by students of all ages. 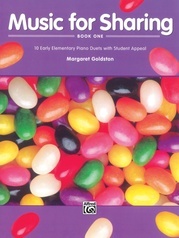 Musicianship 1 presents all the basic elements of musicianship: theory, coordinated with drills in rhythm, technic, and ear training, then applies and reviews these elements using short original compositions. 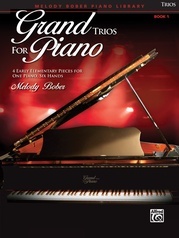 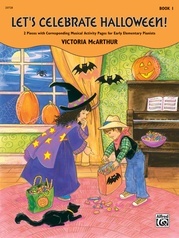 Artistry at the Piano also includes: Workbook Series, Repertoire Series, and Ensemble Series. 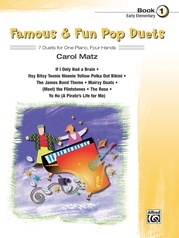 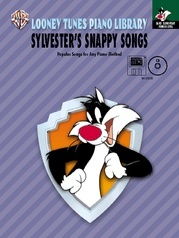 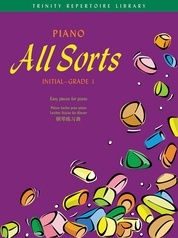 All pieces on the included CD are artistically performed by Mary Gae George.